Your home is your haven. You make every decision — from purchases to home improvement — with your household’s well-being in mind. We provide more than just experienced HVAC services in Lubbock, TX. Whether you need heating system repairs or plumbing services – we are here to service your needs. We’re a FAD and Mitsubishi dealer, but we also service and maintain all brands. 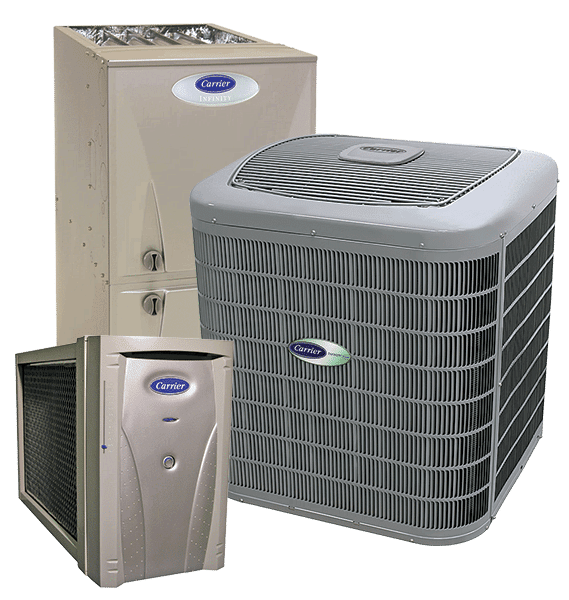 We understand your concerns about safety and comfort, and that’s why we are committed to providing superior air conditioning service to our customers. We’re a customer-centered business, and it’s all about making the customer happy. We prove that by our commitment to excellence when providing HVAC services. Upgrade any unit that is more than 15 years old. Never ignore new or ongoing problems. Monitor filter changes and understand the impact of airborne contaminants. Managing HVAC in your home will help you save energy, reduce expenditures on HVAC repairs, improve comfort and even prevent safety hazards. Duncan Heating & Air Conditioning, Inc. & Plumbing is always ready with advice and solutions that make HVAC easy for you. We focus on providing services that cater to your HVAC needs. You should always have the right indoor environment, no matter what is taking place outdoors. Our NATE-certified technicians understand all aspects of AC, ventilation and heating services in Lubbock, TX. We are results-oriented, and we’ll never make you sign up for services you don’t need. We offer 1-year workmanship, a 10-year manufacturer warranty on residential products with Carrier and a 12-year warranty with Mitsubishi. We get the equipment registered for you so that you get the manufacturer warranty. Our HVAC technicians at Duncan Heating & Air Conditioning, Inc. & Plumbing also understand your need for privacy and concerns about security. We only hire technicians who respect our customer-first culture and who are committed to exceptional standards of service. To satisfy your needs, we offer flat-rate pricing, 24/7 emergency services, and maintenance agreements. We don’t charge maintenance plan customers overtime charges for emergency services if it’s a dire situation. We’re also ready with advice and answers to your frequently asked HVAC questions. As your neighbor, we want you to know we’ve got your back. Just consider us as your partner in all things HVAC. We work hard to be the preferred air conditioning service provider in Lubbock, TX. So from special offers to prioritizing outstanding service, we plan on keeping you as a satisfied customer for life. Managing HVAC and making your home comfortable should not be difficult or stressful. Your team at Duncan Heating & Air Conditioning, Inc. & Plumbing is here to cater to all your HVAC needs. Our service area includes Lubbock, Wolfforth, Slaton, Abernathy, Levelland, Plainview, TX and the surrounding areas.